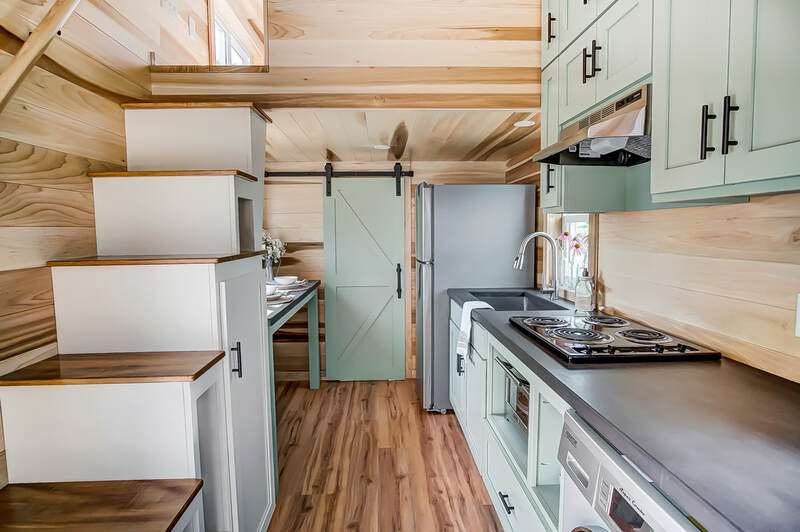 Say "Hello" to Clover, a beautiful Kokosing model with a design theme similar to our Point model. 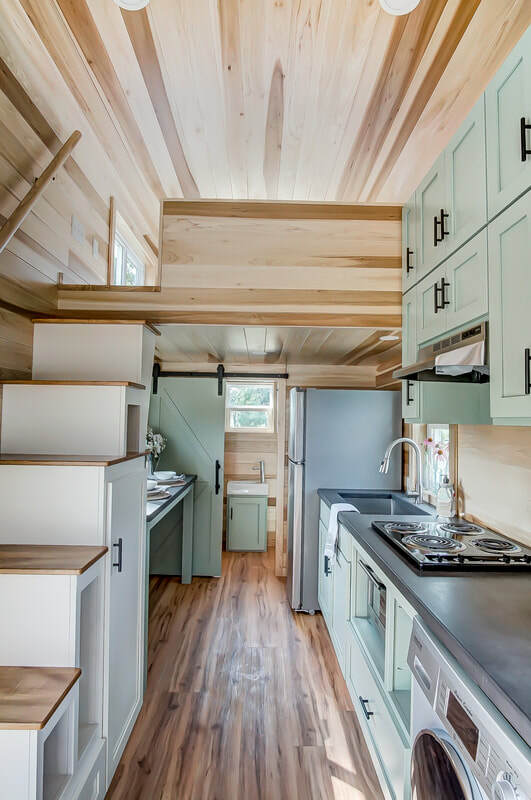 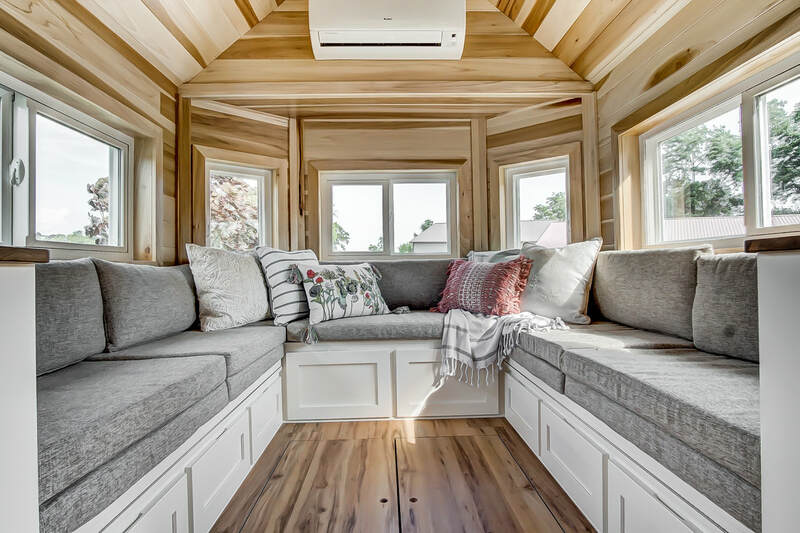 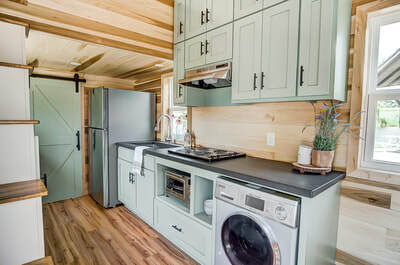 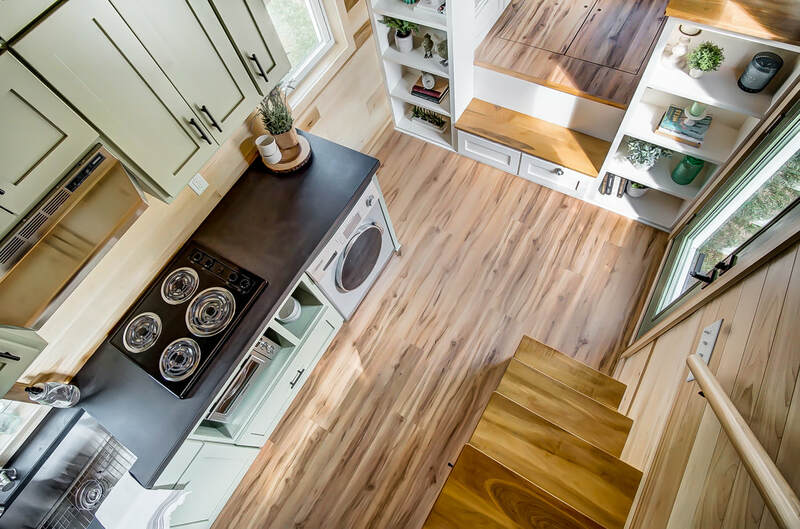 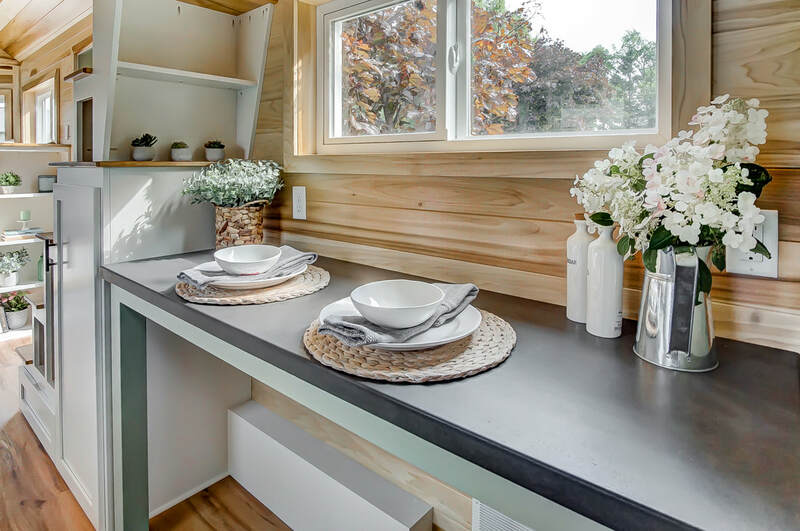 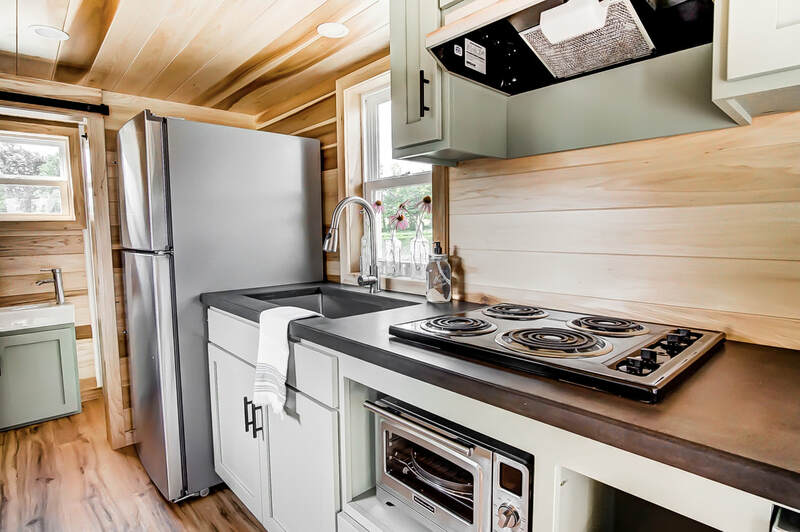 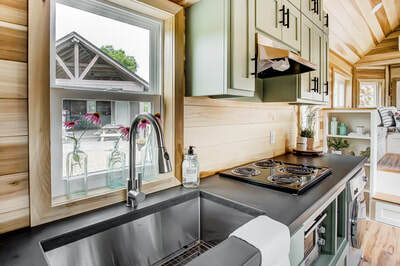 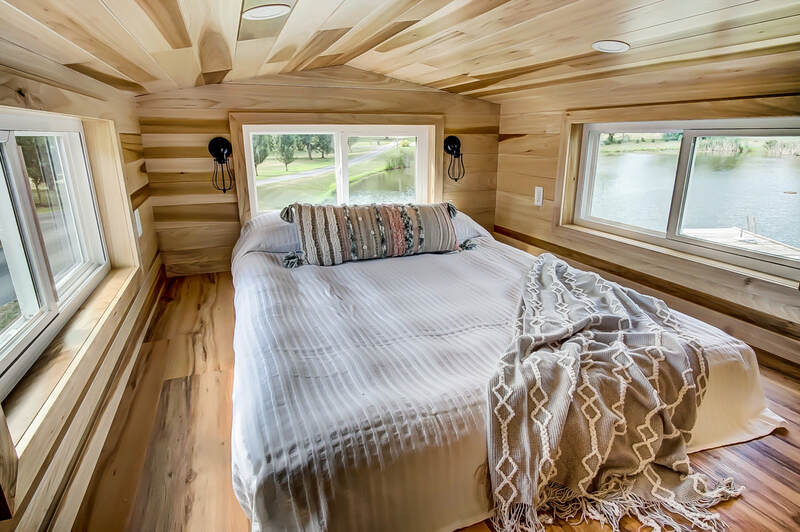 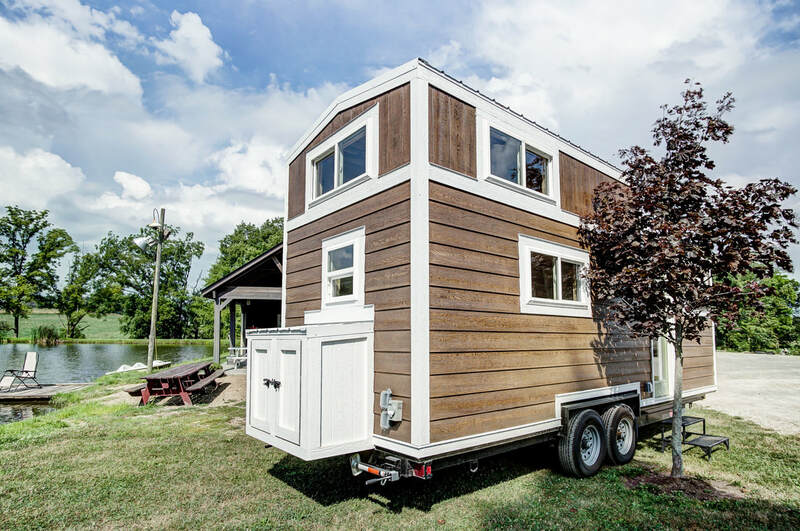 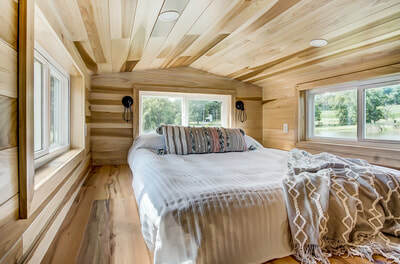 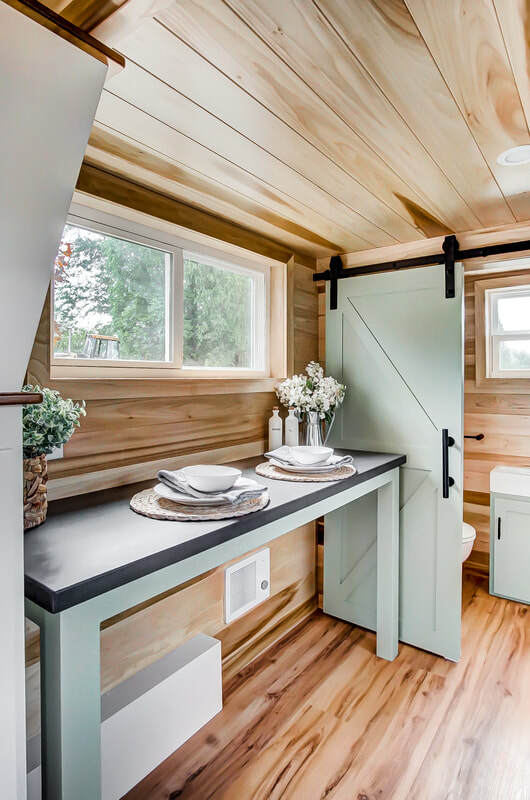 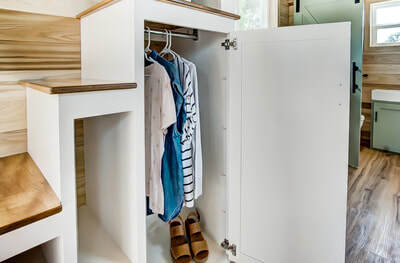 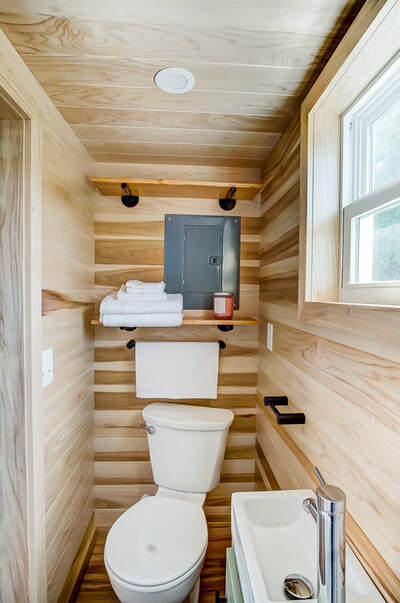 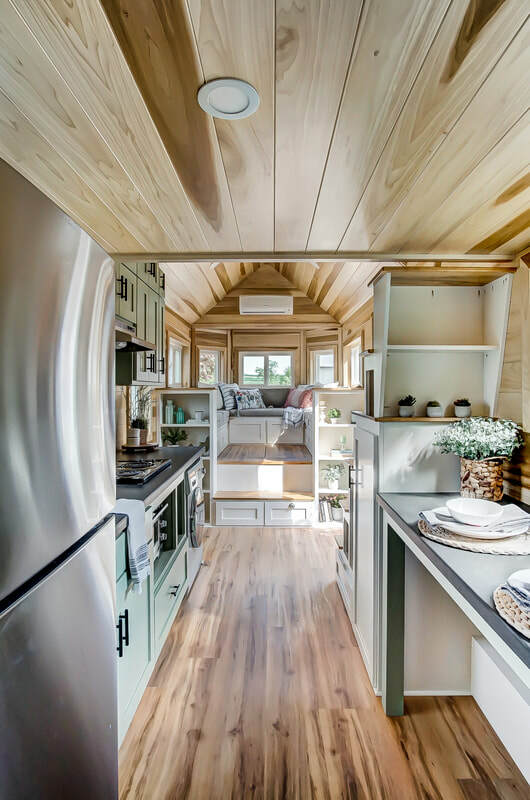 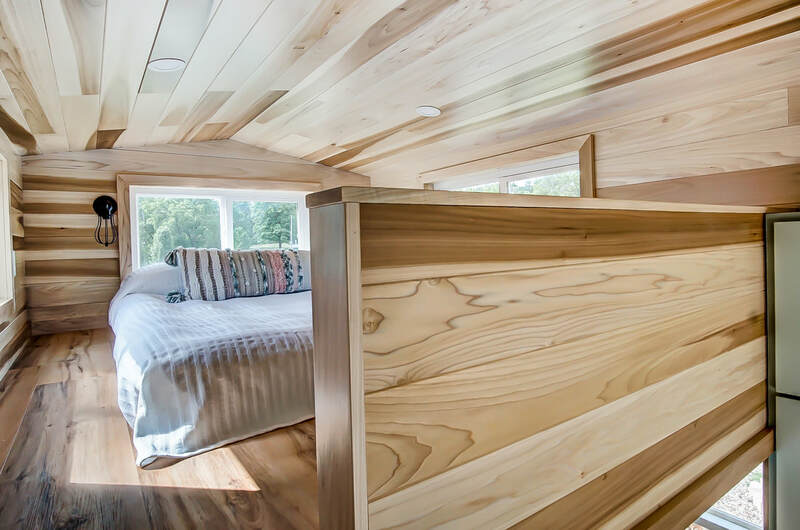 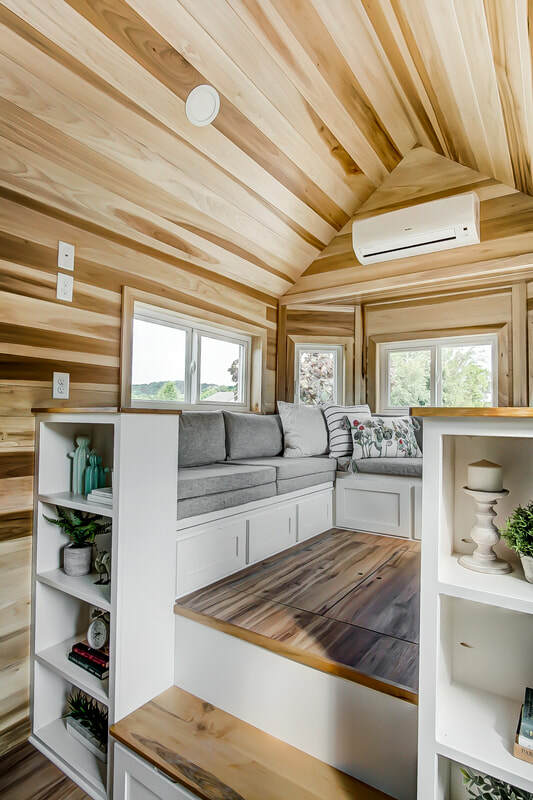 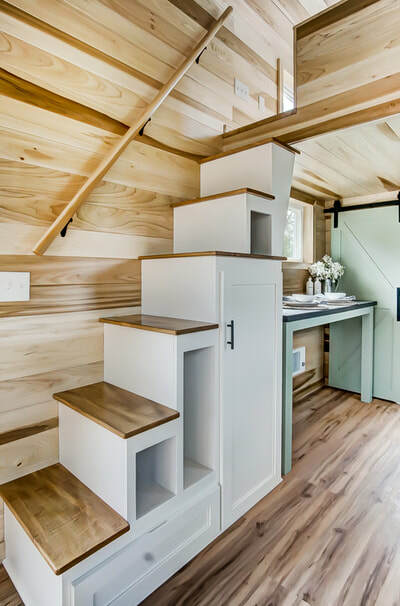 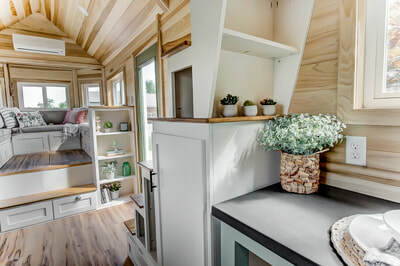 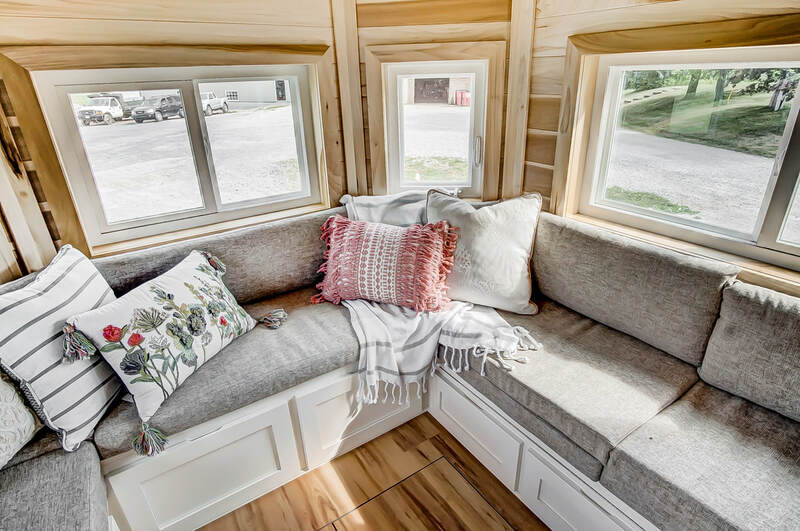 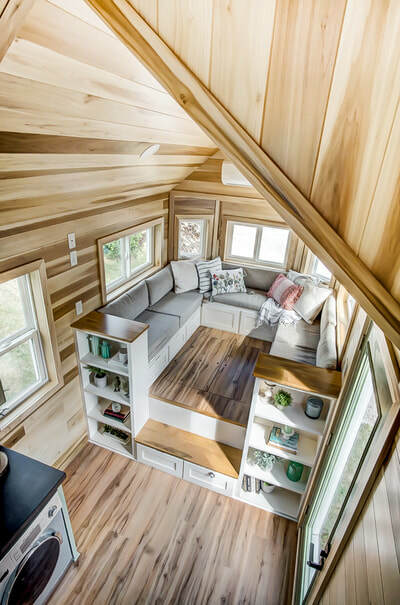 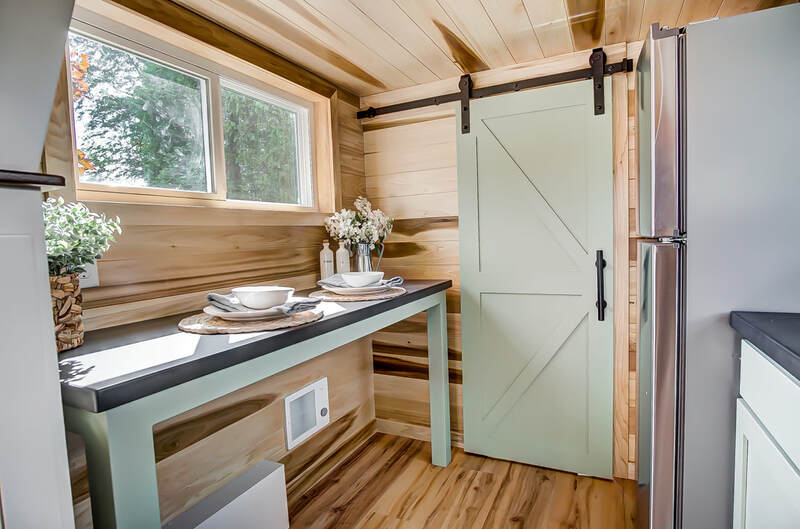 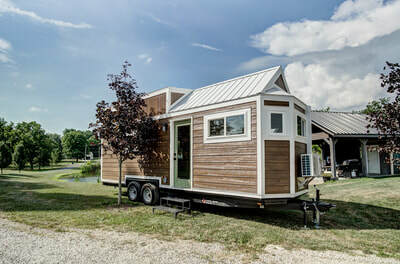 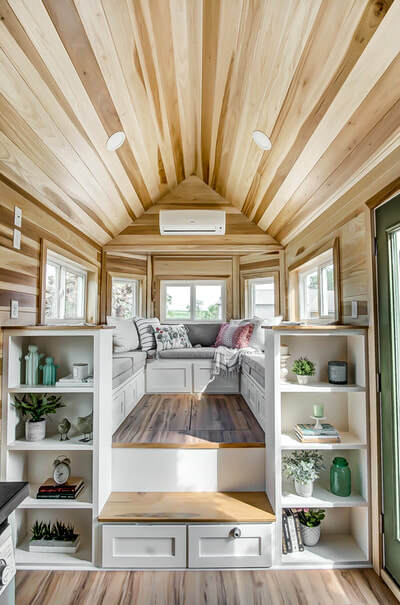 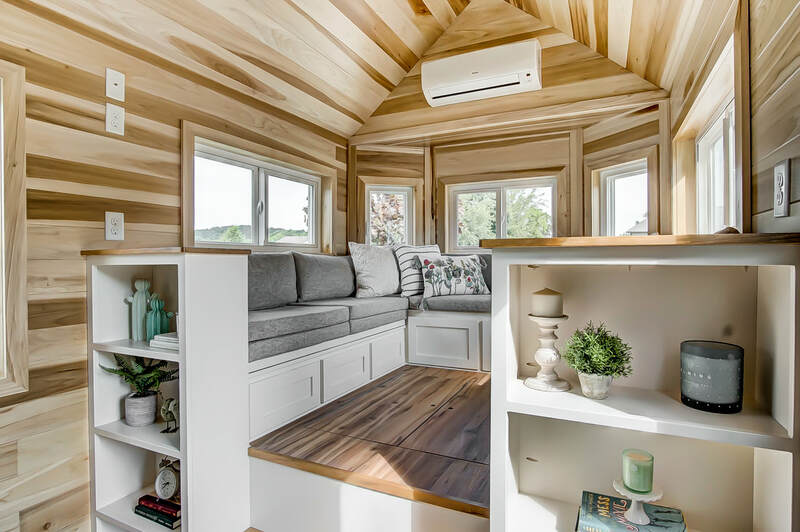 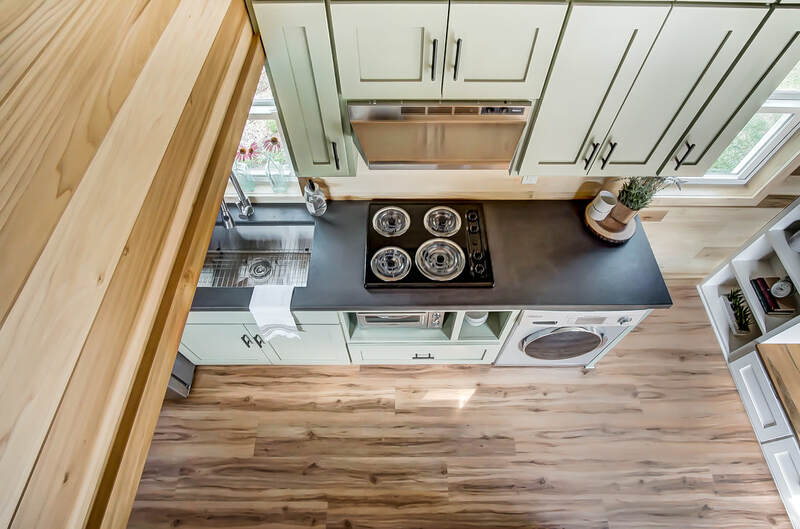 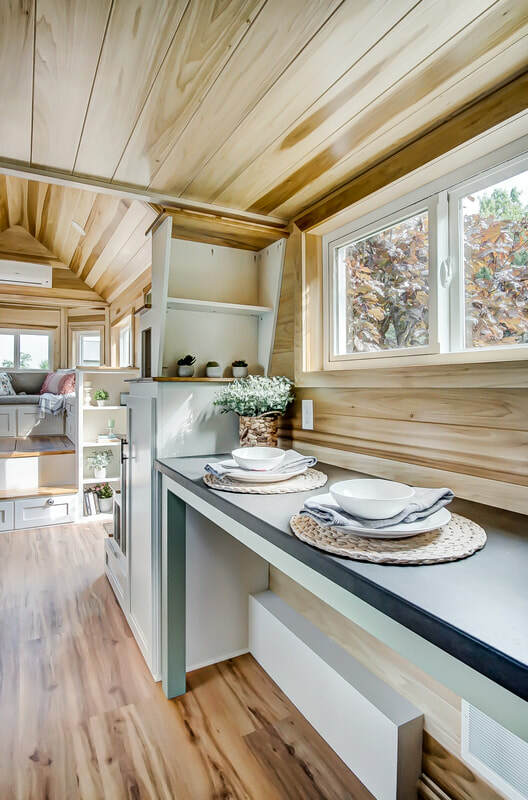 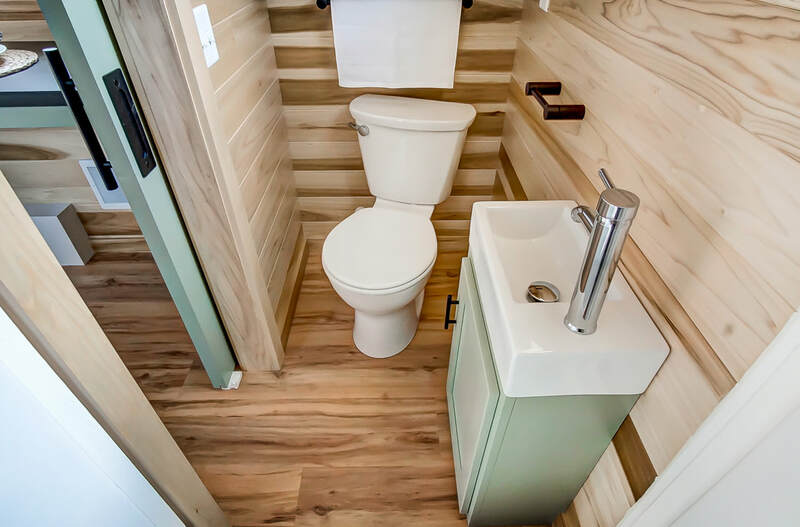 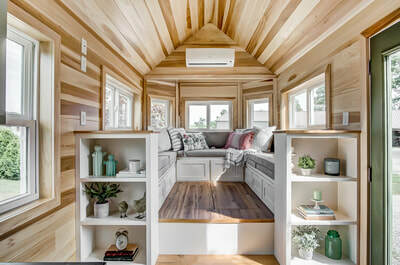 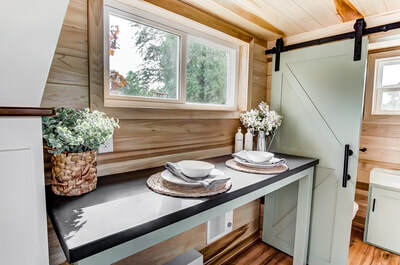 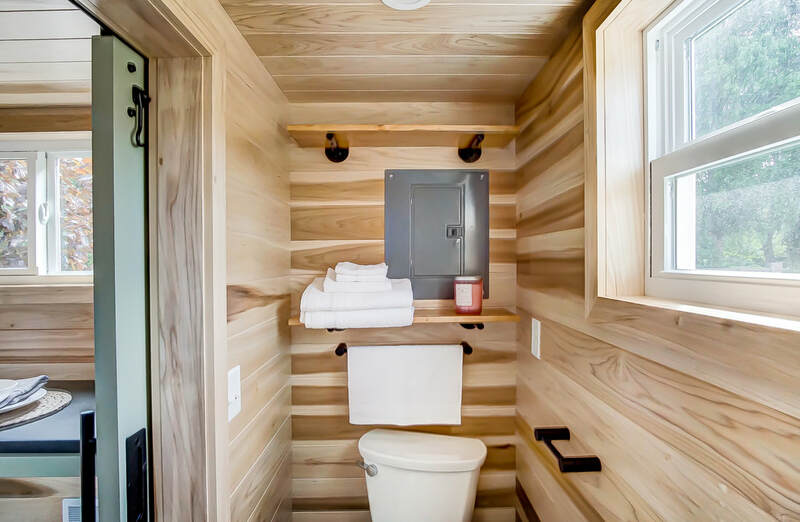 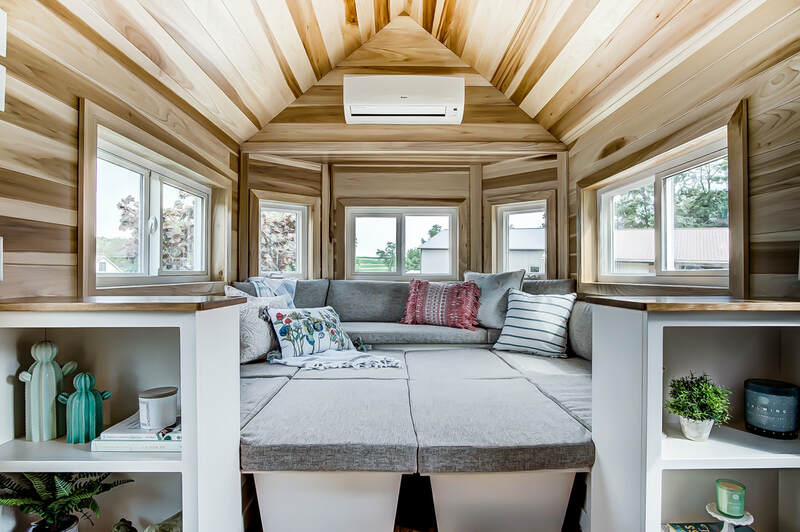 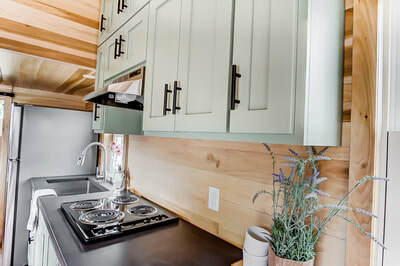 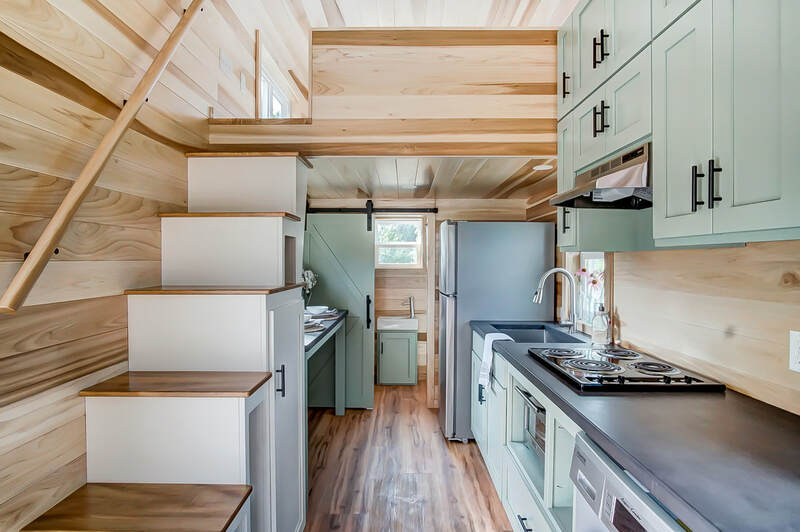 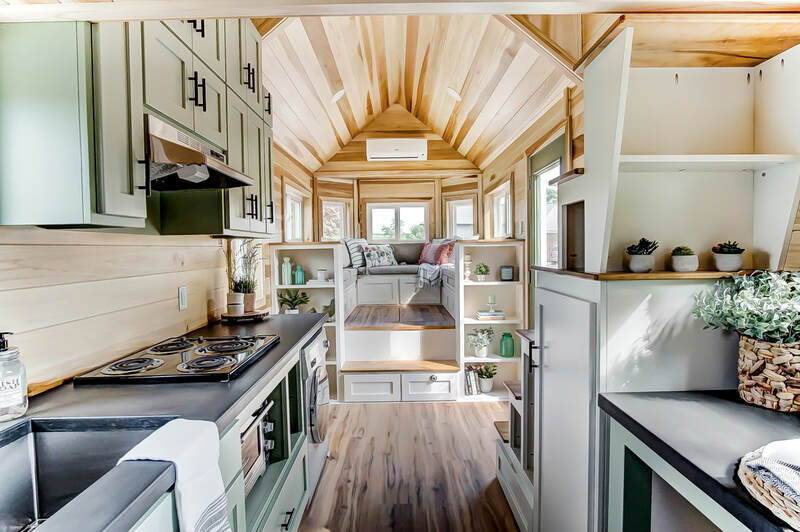 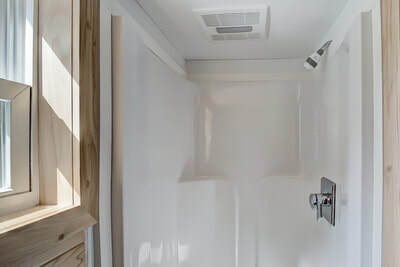 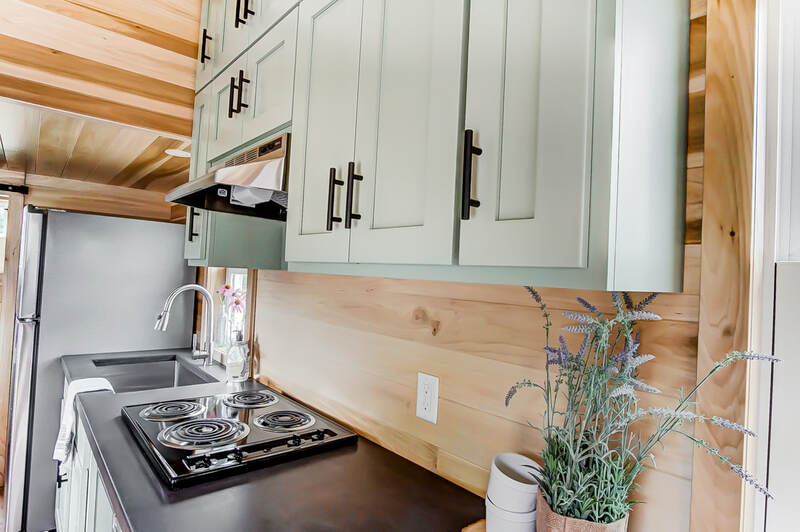 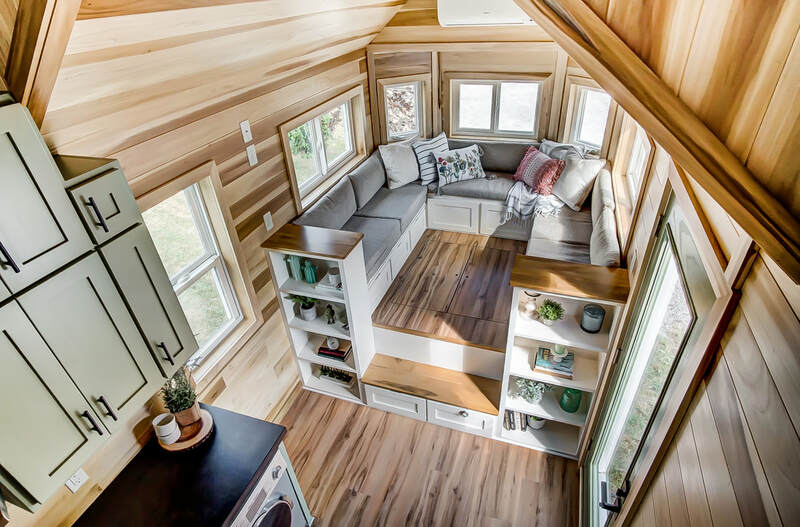 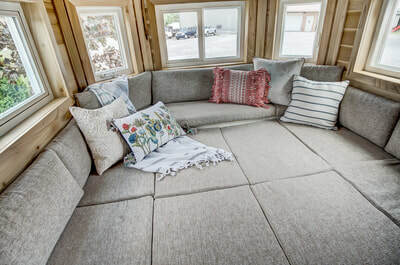 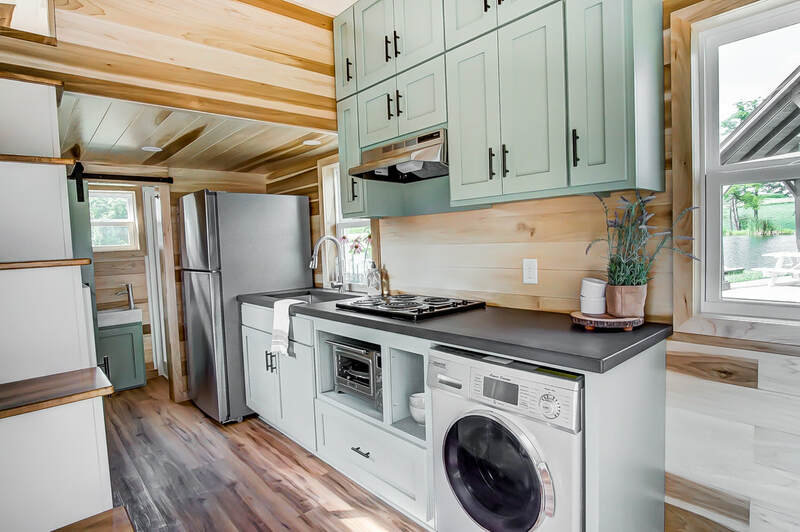 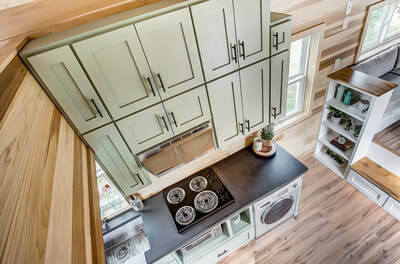 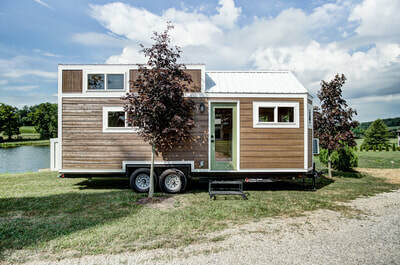 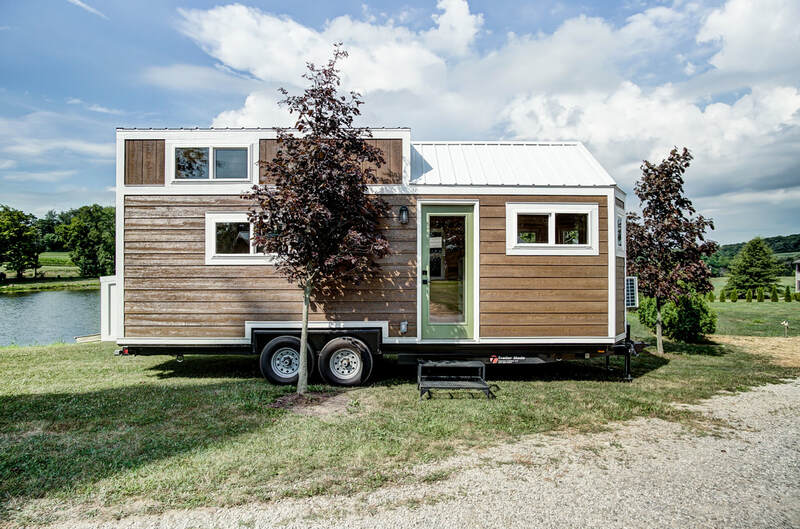 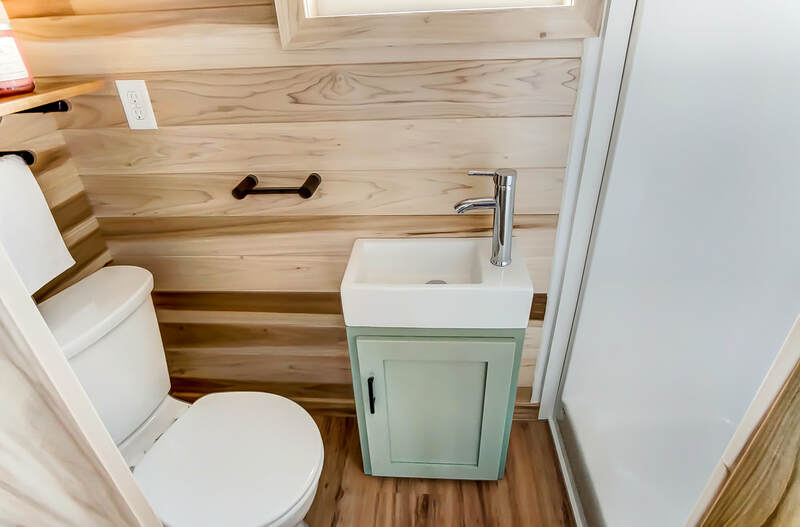 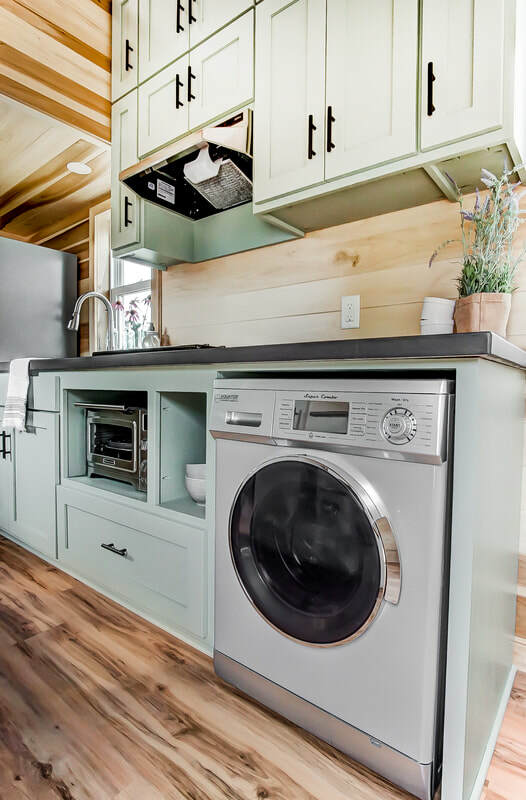 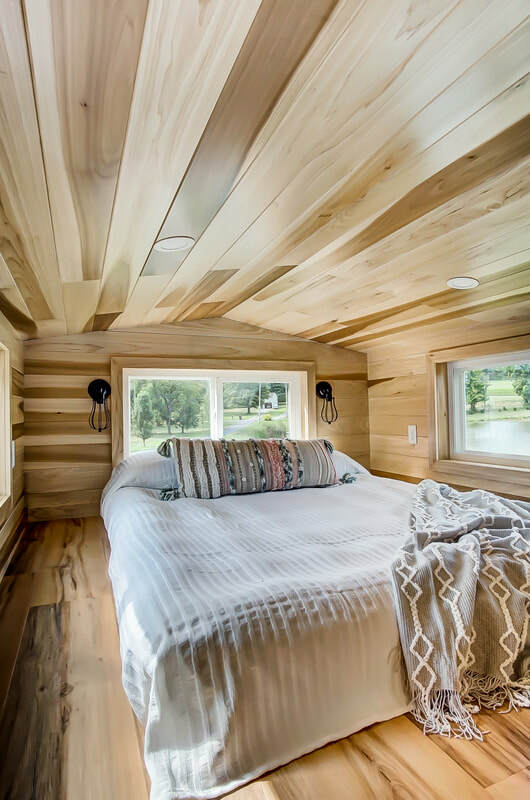 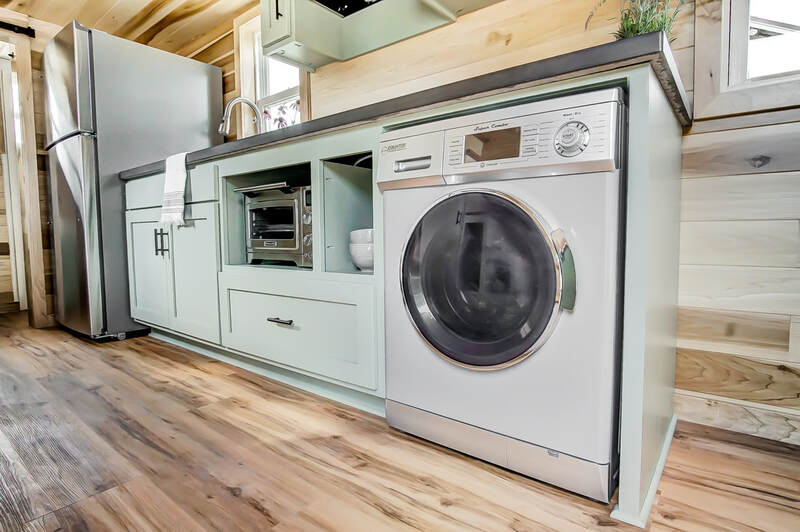 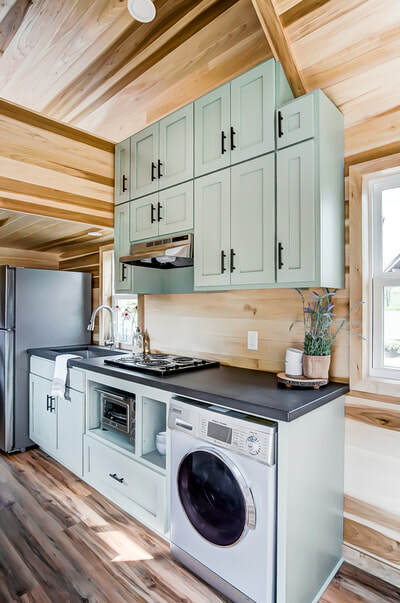 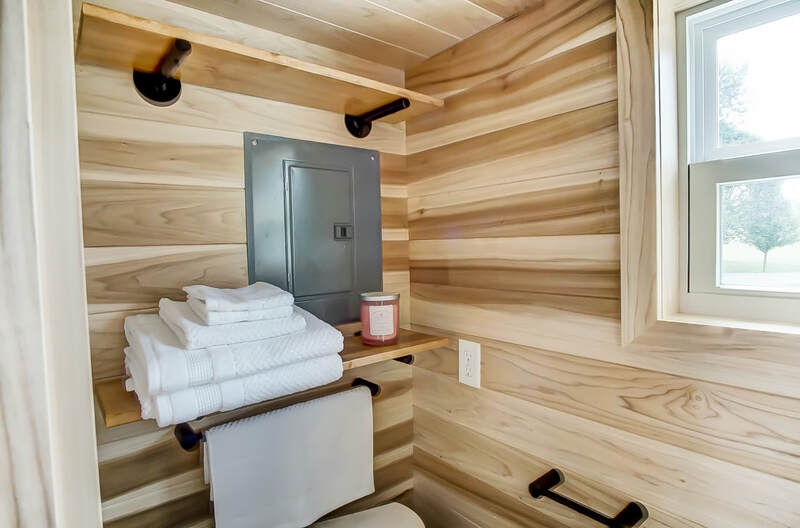 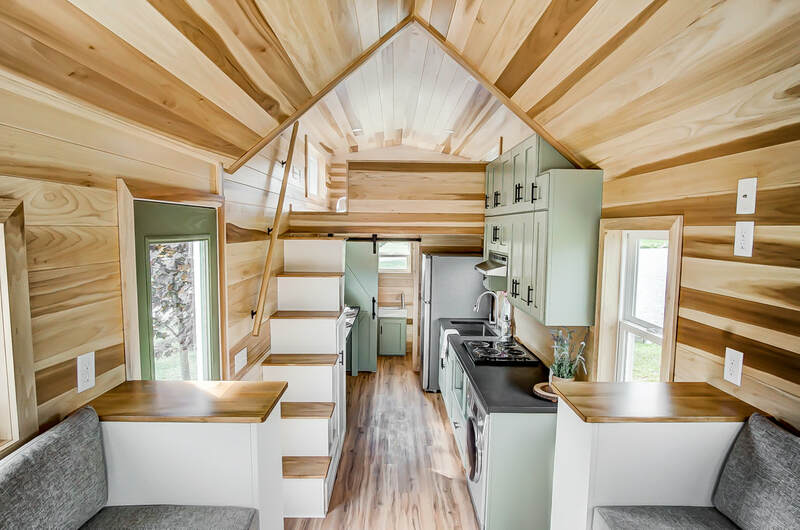 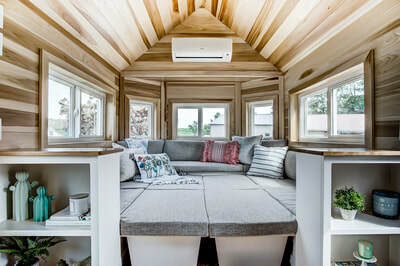 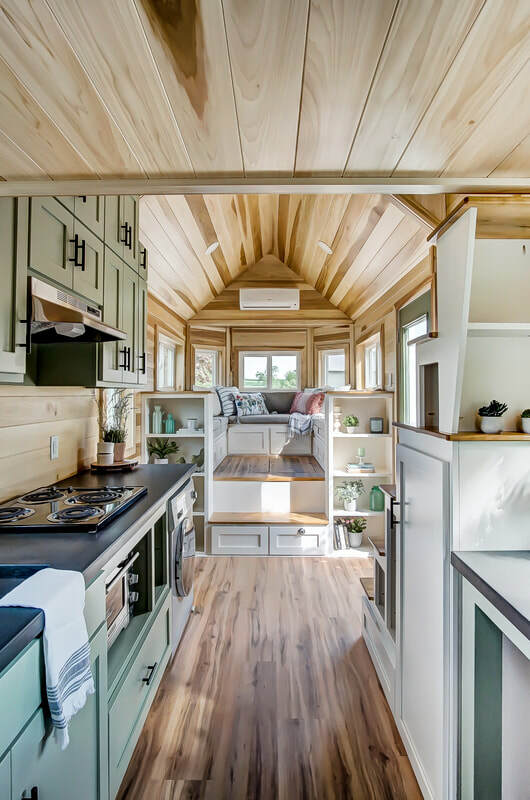 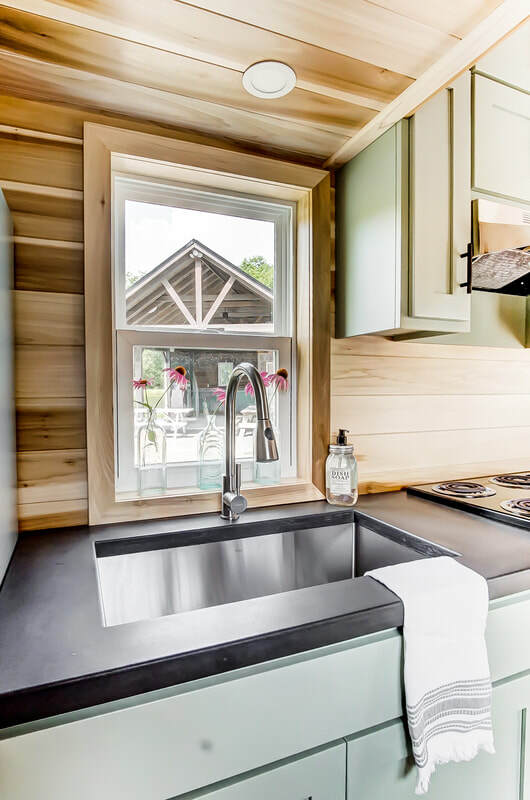 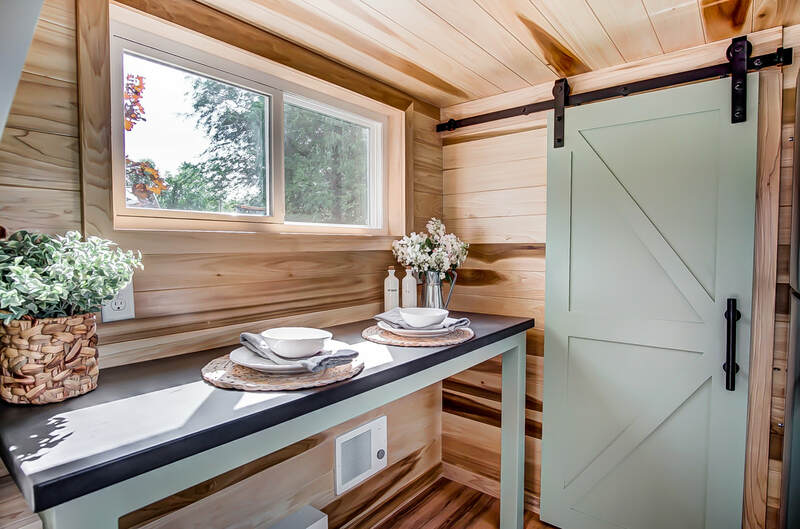 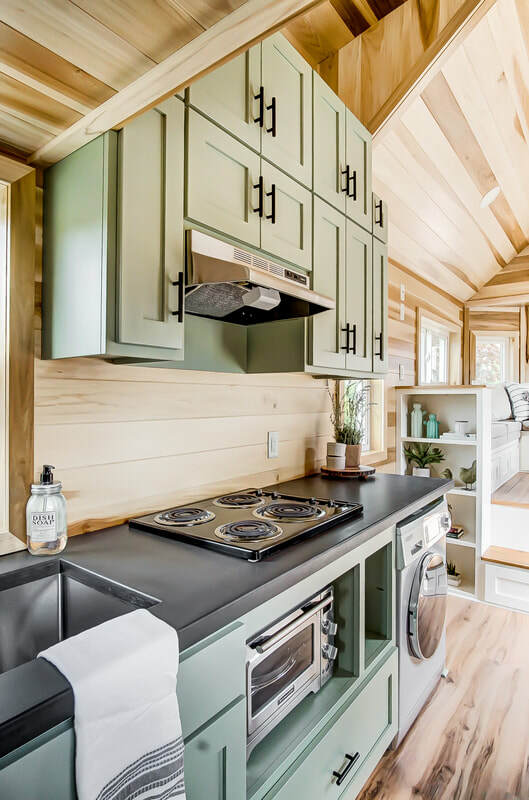 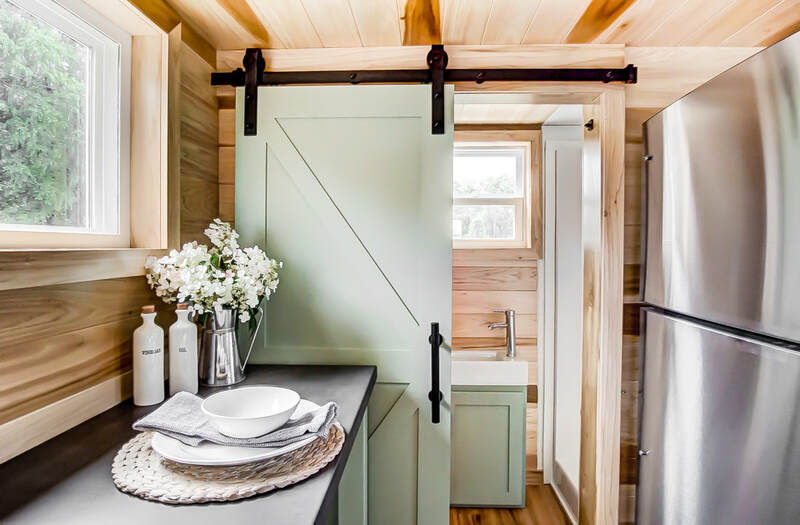 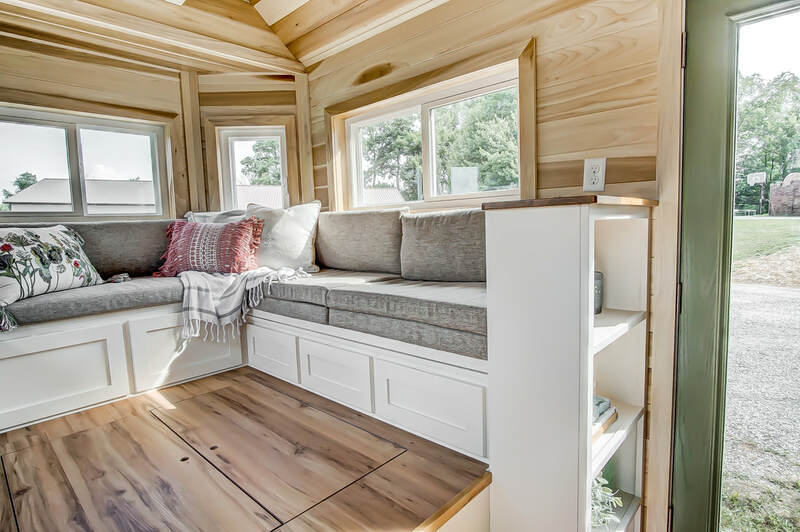 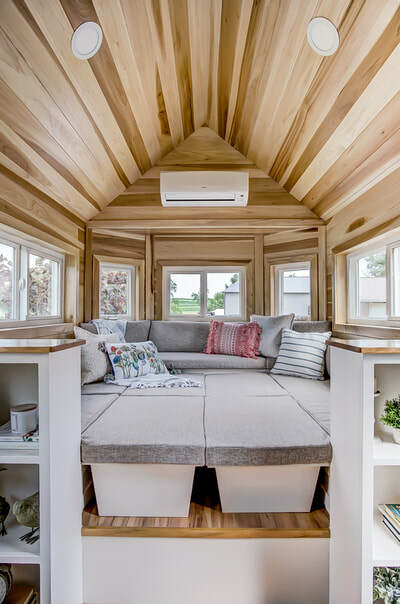 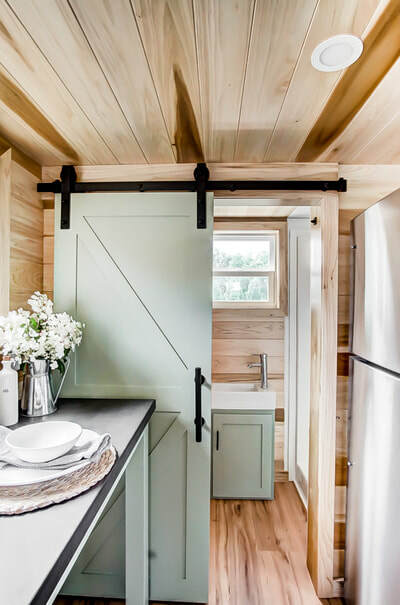 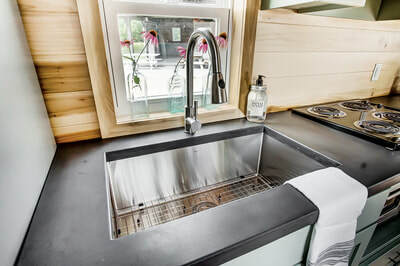 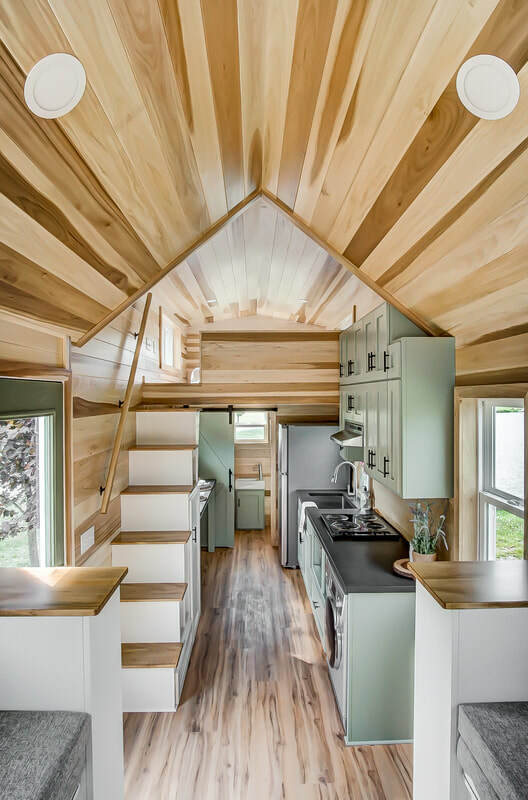 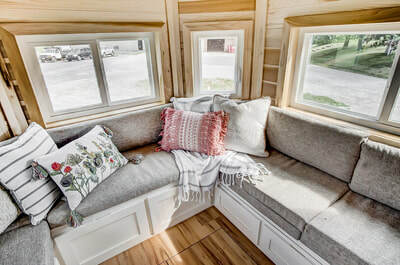 With poplar throughout, concrete countertops, a full gourmet kitchen, full bath, and Modern Tiny Living's popular social area, the Clover is the perfect full time home or travel home. Like all of our models, pricing is dependent upon appliances, finishes, customizations, and materials used. This price could be more, or significantly less, depending upon your specific needs, priorities, and desires. 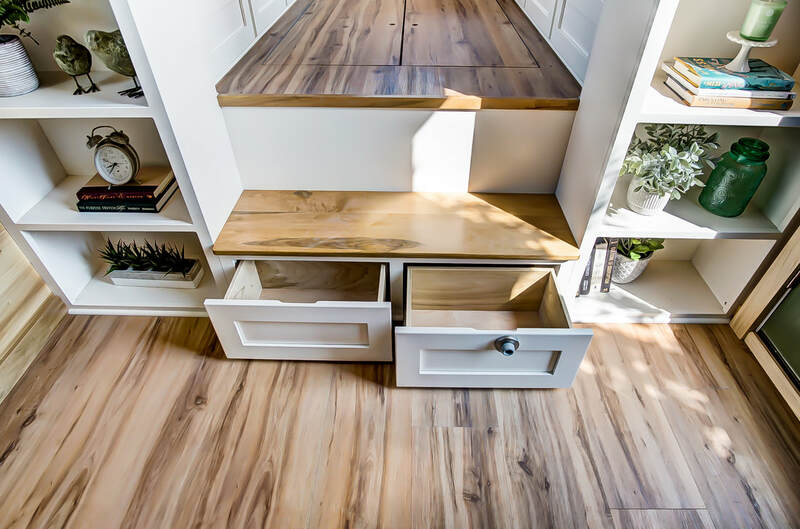 Contact us to have a free consultation about how Clover might look for you. 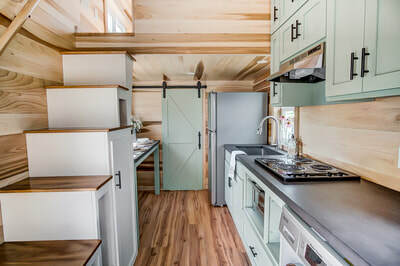 WANT MORE INFO ON Clover?